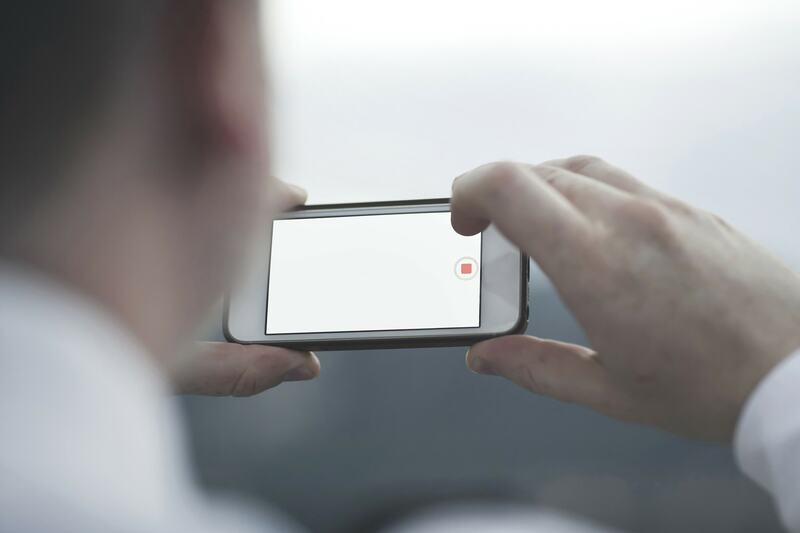 Live video streaming is on the rise, especially on mobile devices. It’s estimated to be a $70 billion industry by 2021. It’s now possible for billions of people to live stream from their mobile phones at any time. In this article, we’re going to look at live streaming apps for iPhone. Streaming on your phone is made possible by dedicated apps. For users who don’t need much power, a free platform like Facebook or Periscope is easy to use. However, many users need more power, customization, and control. Thanks to modern, powerful phones and fast wireless networks, all of these streaming solutions are possible on mobile! More specifically, we’re going to take a look at a few live streaming apps for iPhone that support RTMP ingestion. I’ll explain what RTMP is, and why you might want to use it, in the next section. A decade ago, live streaming was in its infancy. Getting a broadcast online pretty much required a studio environment with tens of thousands of dollars in equipment. Today, the same power and ability is in your pocket. Want to stream from a cell phone but include pre-recorded footage? You can do that. Want to record each broadcast locally? You can make that happen too! How about overlaying titles or logos on top of your stream? Not a problem—all of this can happen because of what’s in your pocket! Surprisingly, it is possible to create professional broadcasts with an iPhone…and the right apps. Of course, Android devices can do a lot of the same work. 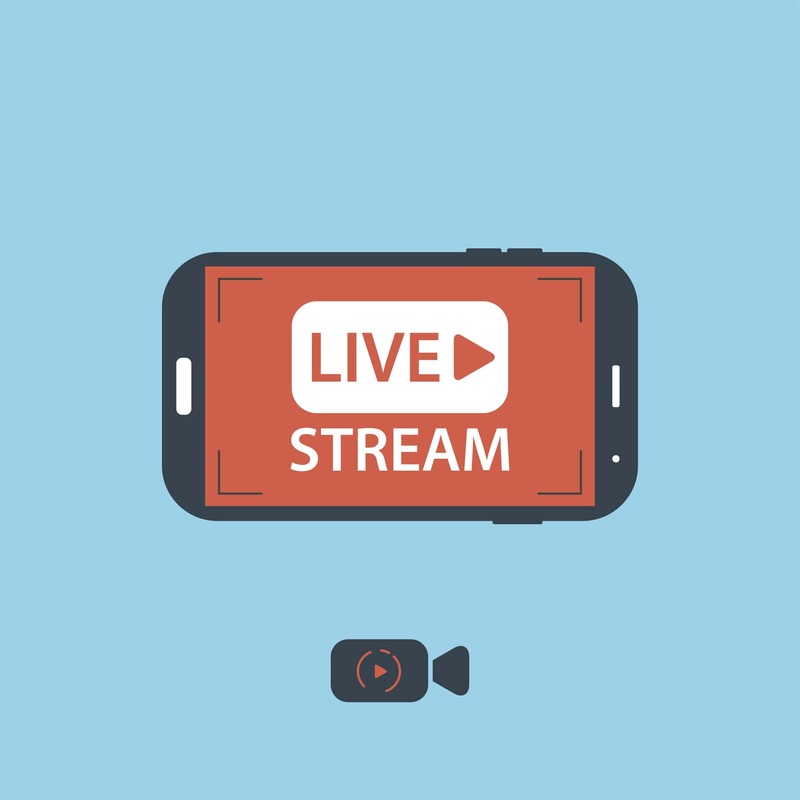 Check out our earlier article on the topic for more on Android-based live streaming. Let’s talk about RTMP briefly. RTMP is a protocol for streaming media over the internet. RTMP stands for Real Time Messaging Protocol, and was developed by Adobe. It’s widely used to stream live video, where it has been the standard for many years. F or modern live streaming, RTMP is often used for server ingestion. However, it’s becoming more rare for delivery to viewers. That’s because RTMP requires the Flash plugin, which is being depreciated in favor of support for HTML5 video standards. There are several replacements for RTMP in use today, with HLS being one of the most popular. To learn more about HLS, check out this article on the topic. 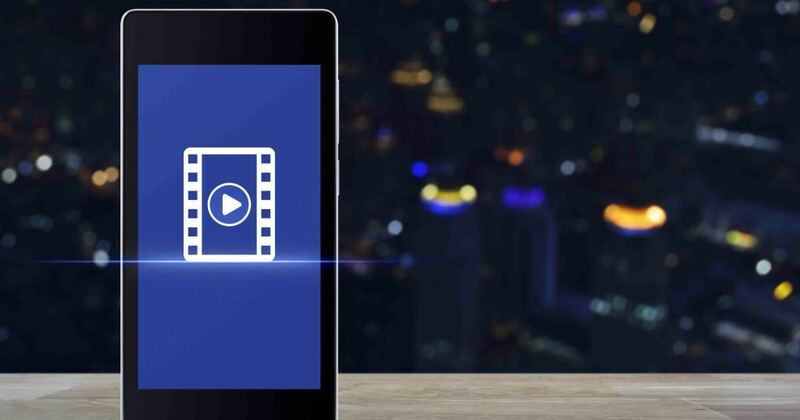 RTMP ingestion allows mobile apps to connect to any online video platform. This is in contrast to the platform-specific apps like Facebook, which can only stream to their own services. An RTMP-enabled app should allow you to stream to any video hosting and delivery service that can ingest RTMP video streams. With those technical details out of the way, let’s take a look at some of our favorite live streaming apps for iPhone. We’ve got four on our list to highlight for this article. They are BroadcastMe, nanoStream, Wirecast Go, and Live:Air Solo. Overall, BroadcastMe is a solid free app that’s easy to use with DaCast. The nanoStream app is another high-quality, free live streaming app for iPhone. It allows full HD live streaming with bitrates up to 7.5 Mbits per second. Like BroadcastMe and the other apps on this list, nanoStream uses H.264 for video and AAC for audio. support for vertical or horizontal video. A $5.99 upgrade is available that unlocks even more features. In addition to RTMP streaming, these features include an instant-replay function and the ability to switch between an unlimited number of pre-prepared shots. Wirecast Go hasn’t been updated since early 2016, so you may find more modern apps, but it still does a great job. Another cool way to live stream with your iPhone is via Wirecast Cam. This free app allows you to wirelessly connect to a computer running the main Wirecast application. Then, you can use your iPhone as a video source for your live stream. Additionally, the Wirecast desktop app allows you to mix and match sources, insert green screens and image overlays, and much more. This is a simple, cost-effective method to add another camera to your live stream. You can connect an iPhone to Wirecast Cam automatically via Bonjour and support full 1080p HD playback with around one second of latency on a robust network. The final app we will highlight here is Teradek’s Live:Air Solo, one of the most capable live streaming apps for iPhone. Live:Air (pronounced “live to air”) Solo is a scaled-down version of the feature-packed Live:Air app which runs on iPads, and which we have reviewed previously. Live:Air Solo also enables you to balance audio levels, insert graphics overlays and text titles, color correct video feeds, perform basic image edits prior to inserting them in a feed, and more. All of this can then stream to any RTMP server. No matter what app you use, you’ll need an RTMP server to connect it to. This usually means linking to an online video platform. An OVP will allow you to live stream video via a distributed network of servers around the world. This will ensure maximum speed and reliability, and minimize problems such as buffering. Connecting a mobile app to an RTMP server usually involves filling in two fields. One field is the URL of the server. This usually comes in the format “rtmp://XYZ.COM/XYZ”. The second field is the stream name or stream key. This is a randomly generated code or text string. It points your streaming app to the correct live streaming channel and authorizes access at the same time. 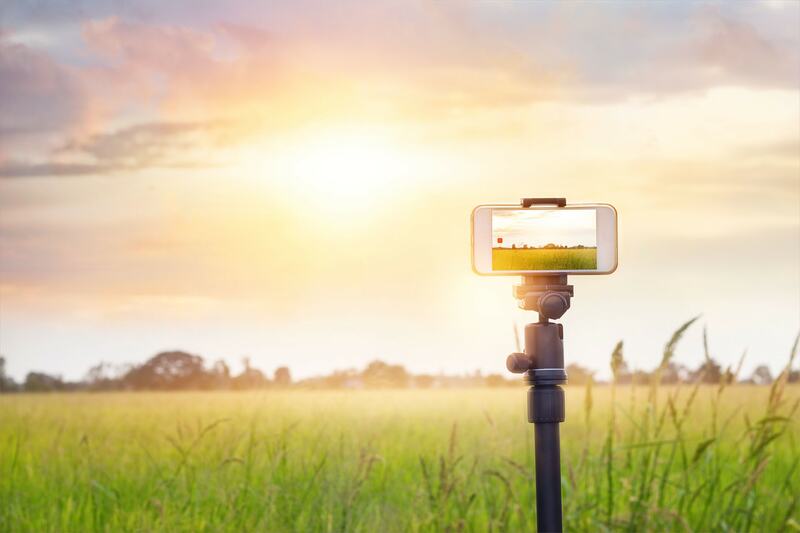 You can find these details via your online video platform, and then copy them into your iPhone live streaming app to connect to the server and go live. Today, it’s pretty easy to begin streaming. You can even follow our tutorial on iPhone live streaming as a starting point. Or, just download one of the apps above and test it out for yourself. To start a stream, simply connect your app to your DaCast account and go live at any time. Whether you plan to stream live video on your website from time to time, or do regular, professional broadcasts for your business or organization, we’d love to help you get started live streaming today. We’d love to hear about your experiences with live streaming on iPhones! Let us know in the comments if you have any stories, recommendations, comments, or updates to share. For exclusive offers and regular live streaming tips, you’re welcome to join our LinkedIn group. Ready to give the DaCast platform a try? Click the button below to sign up for our 30-day free trial (no credit card required). That way, you can test out all our great features for yourself. Thanks for reading, and good luck with your mobile live streams!